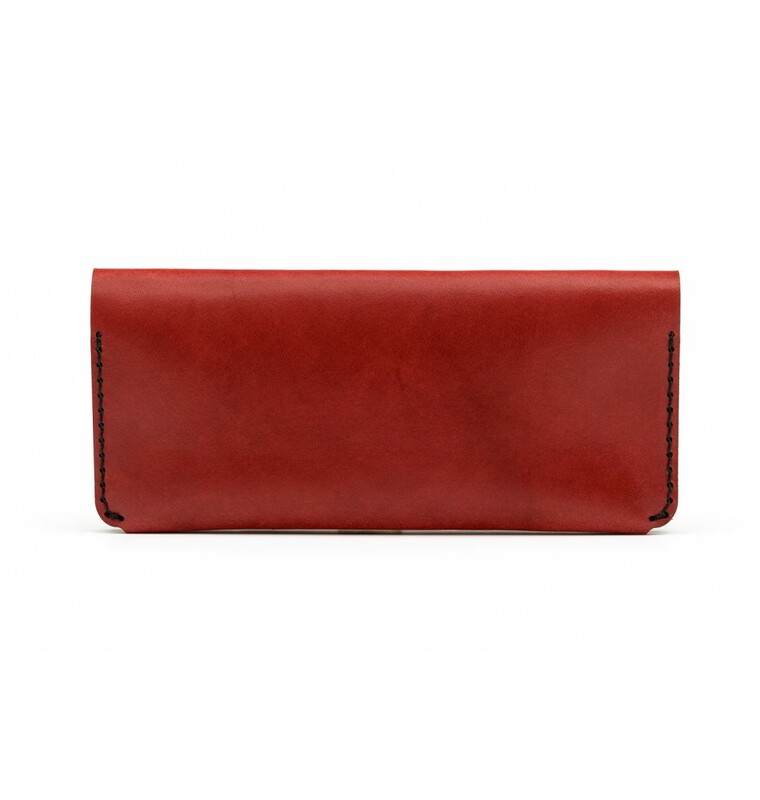 Because we know you need a wallet to fit more cards, we've made the long double wallet. 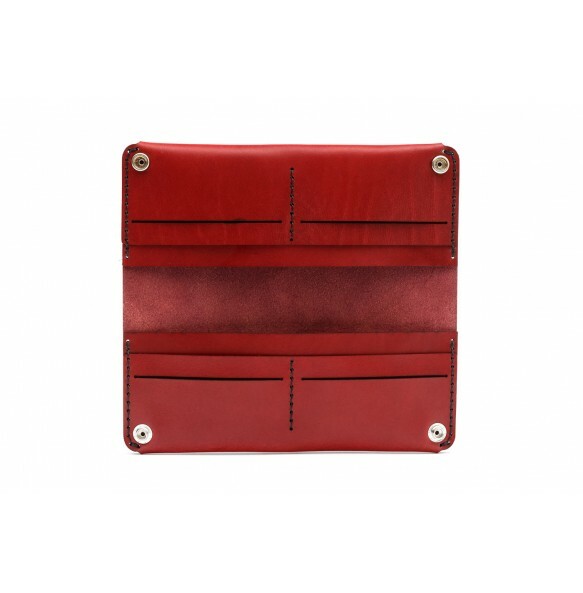 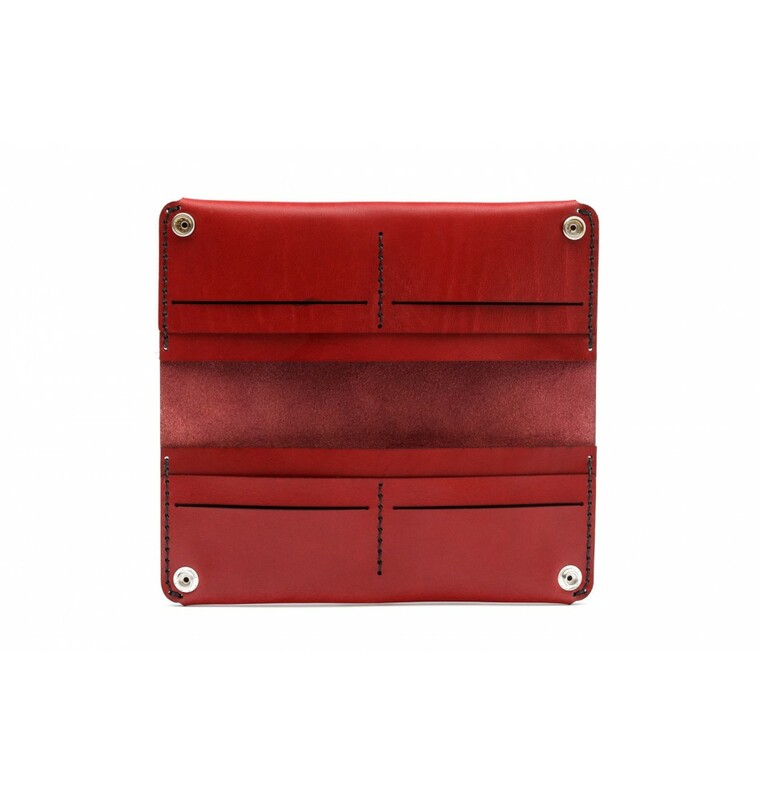 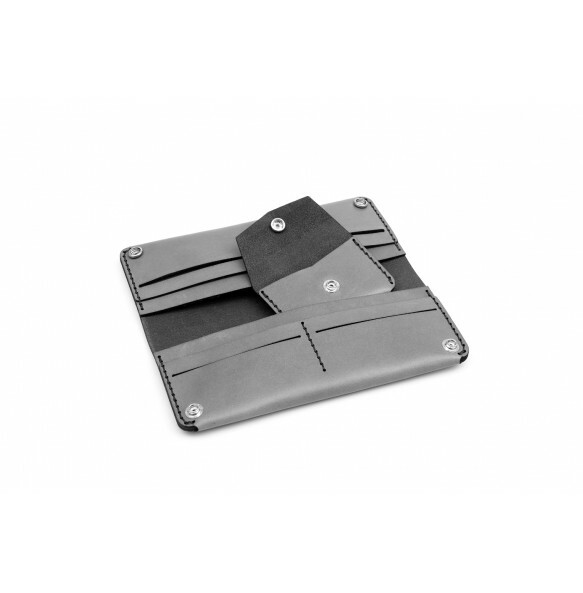 It is suitable for everyday things: cards, bills, receipts and various documents, including the ID. 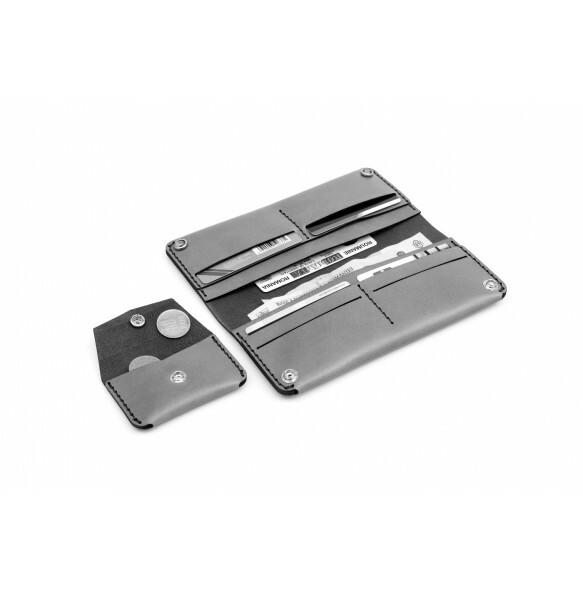 It has 2 bill compartments, 8 card slots and 2 internal chrome snaps. 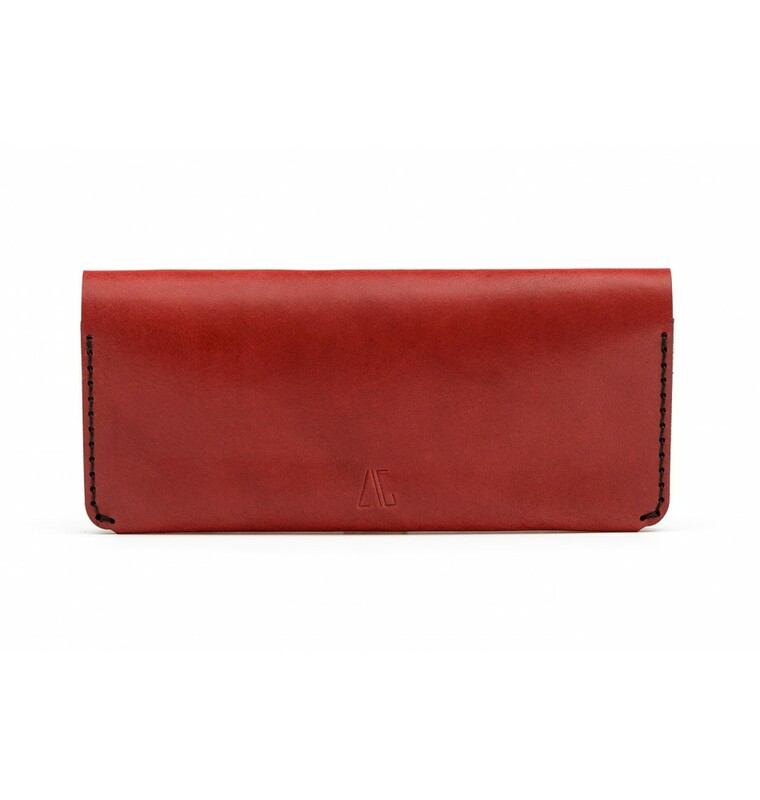 It comes with a small coin wallet.